Following a brutal video of a bloodied passenger being forcibly removed from a full flight, United Airlines has taken a dressing down on multiple front. The passenger, 69-year-old David Dao, was removed for the crime of not wanting to be removed from an overbooked flight. The airline has been dragged on social media and late night talk shows for the extreme reaction to Dao's refusal. The stock market responded accordingly Tuesday. When markets closed, the company's value was still down about $250 million from when markets opened Tuesday, despite the afternoon bounce back, reports CNN. 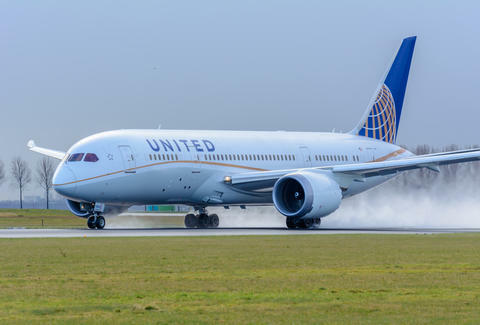 The drop was a clear message from investors as the company faces the potential for boycotts in the U.S. and China, one of United's biggest growth markets. Though a billion-dollar drop in a single day is eye-catching and graphs like the one above make it look extreme, the final toll was a drop of just over one percent.